What happens when you're "chosen" to attend Blanditia Fanum, a school filled with vampires? A school for the rich. What happens when 6 sisters join an all boys camp dressed as a guy? Tetsujin 28 High used is an all boy school, but not anymore! Many exciting things happen in this school, now that girls are starting to come in. Why dont you come and check it out? 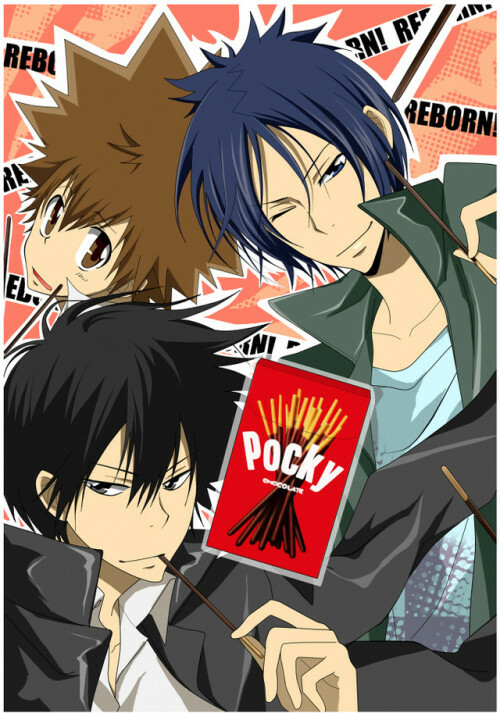 Sawada Tsunayoshi, and his guardians are ready to pass on their roles... However, they are forced to make a decision, as things dont go the way they had expected.